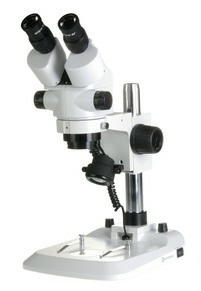 Motic’s BA microscopes are of exceptional quality and performance and include many variations and accessories. From these we configured our new Asbestos Analysis Microscopes for Counting & Bulk ID. 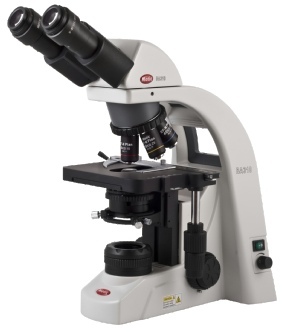 The BA-310E Phase counting microscope fully conforms to current UKAS specification and is supplied ready for use including aluminium carry case. for demanding conditions and guaranteed long life. High quality optics, precision mechanics and bright light path make it easy to set up and use. Assured Band 5 visualisation with ease. And our BA-POL polarising microscope is perfect for Bulk ID work with well laid out ‘all at hand’ controls, 30° binocular head and widefield eyepiece provide comfort for prolonged work sessions and is easy to set up and use. Optics are individually centred on the nosepiece allowing for greater accuracy in specimen centration for polarisation. Flip out condenser lens makes it easy to switch between polarisation and dispersion staining. 10x POL & 10x Dispersion Staining Optics supplied. The Euromex StereoBlue is ideal for Asbestos Fibre work due to its good quality optics and reliable mechanics and electrics and sturdy construction. Fits most fume cabinets with ease. 10x DS Optic’s ,Carry Case’s, bulbs, Phase telescopes , Graticule's and Micrometers. Need replacement items for older or incomplete scopes? Our service department may be able to help. 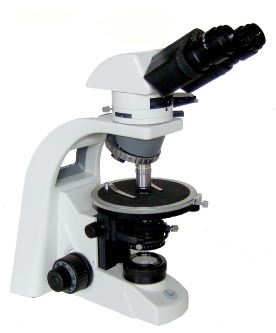 We service all makes / models of asbestos microscopes. Call or email for details and quotation.